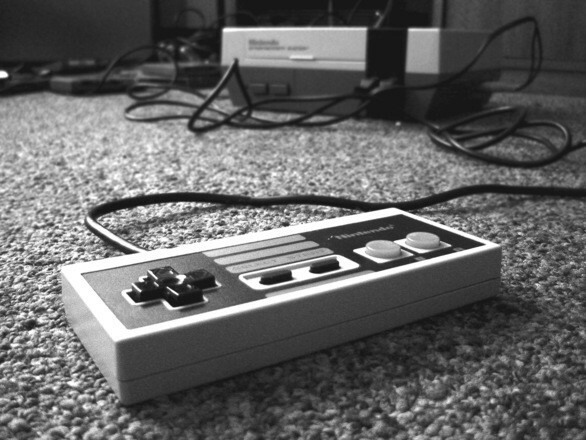 What is it about retro gaming that really draws the appeal in today’s day and age? With so many consoles now that can provide high definition gaming, why are we drawn back to the 8 and 16 bit era of fun? I like to think that for those of us that did not have all the games growing up, the fun comes in hunting down that elusive cartridge to add to your collection. Think of it like comic books. You try and find every issue you need to complete your collection. You can’t have issues 5-10 of The Flash without also trying to get the first four issues. The same goes with game cartridges. How can you get Super Mario Bros. 3 and not have the original that started it all? The hunt is what keeps us going. 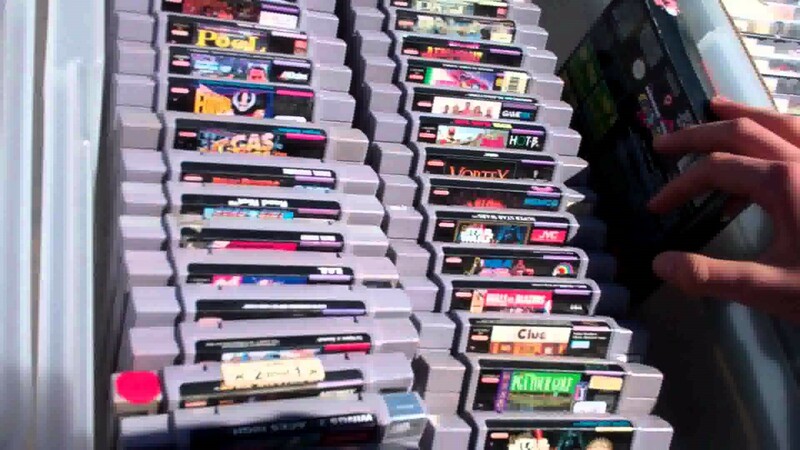 The search for the complete collection or that one game cartridge you used to dream about playing on your own console. We yearn for the satisfaction of finally obtaining that Battletoads cart that has been hiding from us all this time. The hunt is what gives us a reason to complete the collection we would have killed for as a child. Until this need is met, it’s hard to imagine we won’t continue to collect and play our favorite retro games. The best part is, that isn’t a bad thing. It isn’t all about just hunting down these game cartridges though. A lot of the fun is being able to enjoy these games once again, or even for the first time. Who ever said the best graphics made for the best game? Some of us are perfectly happy playing our favorite 8 and 16-bit games. The hunt keeps us going, but reliving our favorite games is the ultimate payoff. TL;DR: Searching for our favorite games and compiling the ultimate collection to play through on a rainy day is what keeps retro gaming alive for many of us. We just have to play everything in our lifetime!